Supporting Success for Children with Hearing Loss strives to offer practical and easy-to-use materials for the busy teacher of the deaf/hard of hearing. Moving between schools, mainly serving ‘one and onlies’ or a few small groups of students means having many materials on hand and a great knowledge of what to use to accomplish goals. We are continually on the lookout for new teaching materials that truly meet the unique needs of our students with hearing loss. 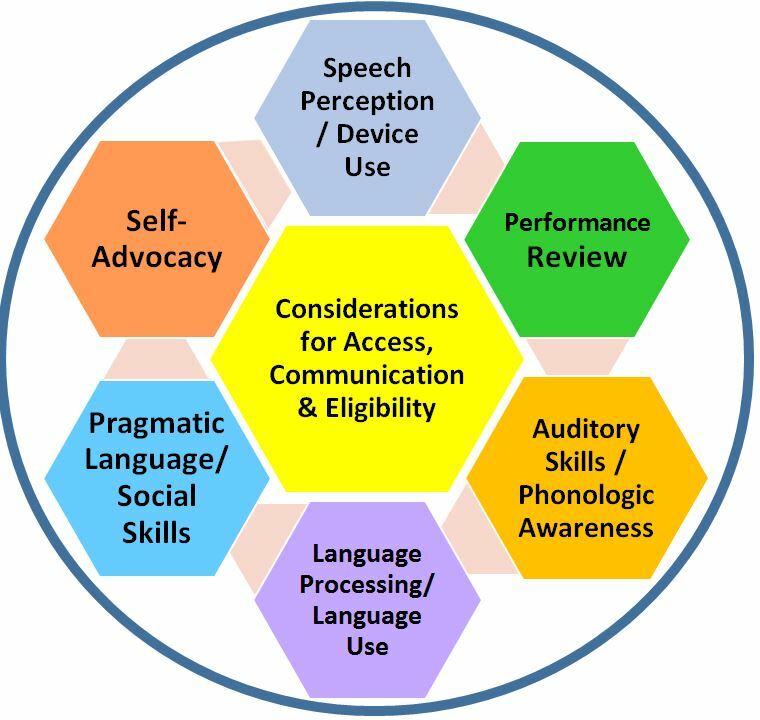 If you have an extensive background in serving the needs of students with hearing loss and have a great idea for a publication, Supporting Success Publications may be interested in making your dream a reality. We are most interested in teaching materials used to assess or to build specific skills that are at risk for development in children who are deaf or hard of hearing. Although we believe that families need great materials to share with their children, Supporting Success is primarily focused on providing materials for teachers of the deaf/hard of hearing, educational audiologists, and speech language pathologists or others who frequently work to improve the skills of students with hearing loss, typically who are primarily in the regular education environment. We want to help to close learning gaps, develop interaction skills and confidence, and overall improve the outcomes of student performance at school and socially. Applicability/adaptability for students with all communication modes is important. We are also interested in materials that would assist teachers of the deaf/hard of hearing or teams in better serving the students with hearing loss who have additional learning challenges. Publications need to be applicable to identifying needs, or addressing goals/objectives developed for these populations. Functional materials rather than Clinical materials are preferred. Why go with SSCHL as a publisher rather than self-publishing? The biggest reason is that the number of busy professionals who serve students with hearing loss is small and Supporting Success provides very targeted marketing to get the word out about your wonderful work. SSCHL will help get your work into the hands of people who will to use it! 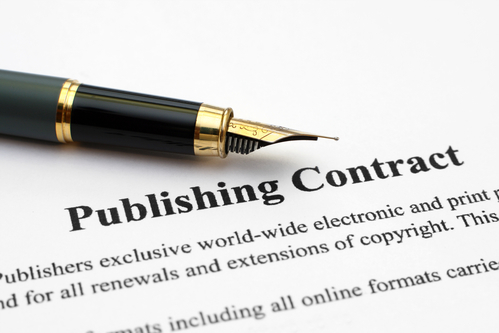 Every publishing agreement is defined by contract. Another ‘set of eyes’ to provide guidance in how to tailor your work so that it will be highly attractive to teachers of the deaf/hard of hearing and other service providers. Once you have completed your manuscript an ISBN number will be provided and a professional designer will make your work beautiful and ready to print. SSCHL will arrange for all printing or digital uploading of materials, maintain inventory, and ship orders. A description page of your publication will be developed on the SSCHL website and the product will be included in the SSCHL catalog. Your publication will be marketed by SSCHL, including as part of one or more of the Bimonthly Updates that currently go to over 12,000 individuals. You will receive a set percent of all sales as specified by the contract. Percent of sales offered is the same, or better than, that offered by other publishing companies. You will have the opportunity to present at conferences on your materials, exhibit them locally, and/or sell them as part of local conferences if you are so inclined (you would purchase at a very reduced rate and resell at SSCHL price). Some of our authors have become involved in speaking at the biennial SSCHL Conference, often leading to other speaking opportunities with school districts, regional or state conferences. Become recognized as someone with true expertise in improving the futures of children with hearing loss!